Most of the brisk weather is behind us and the welcome signs and sounds of spring are in full bloom. 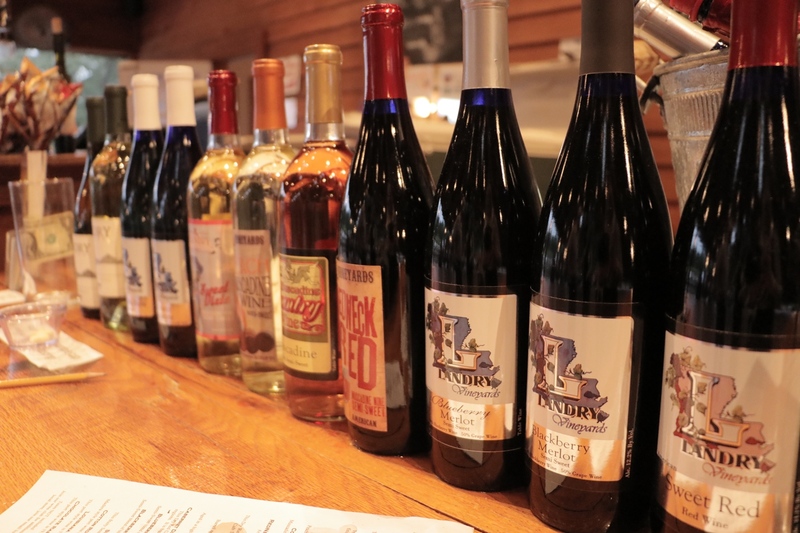 Families are ready for outdoor enjoyment, which is plentiful in the now in North Louisiana. From enjoying music and food in the fresh new air that this season brings, to exploring the scenic beauty of the rebirth of nature, here are a few things to take in this season. 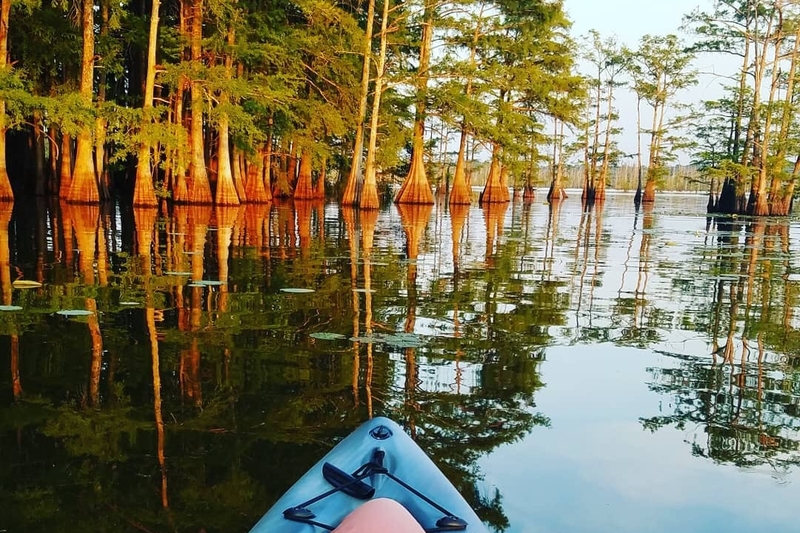 For those who are interested in exploring the natural and rustic beauty of Louisiana, you may want to take in boating the natural lakes and swamps by kayak, the perfect activity for people who have a love of water. If you don’t own a kayak, you can rent one, and if you are an amateur, a guided tour is suggested. Where, you might ask, does one find the most coveted places to paddle? Look no further than the resource of louisianatravel.com, where you can peruse the the offerings of Louisiana paddle trails, located in Monroe and West Monroe. On Bayou Bartholomew in West Monroe, the longest bayou in North America at 365 miles, paddlers can usually enjoy flatwater paddling on a gently flowing stream. But paddlers be warned of these waters following heavy rains. Water turbulence can occur when water is muddy and moving quickly. Scenery along this bayou includes classic mixed cypress trees, and an extraordinary paddling experience through the Chemin-A-Haut. The D’arbonne Bayou near Monroe spans 27 miles from Lake D’Arbonne to the Ouachita River, and boasts many interesting coves to explore. If interested in this trip, you may want to contact the D’arbonne Kayak Club at darbonnekayak@gmail.com, as they meet once per month for a group ride. The Ouachita Refuge, a lake in Farmerville, Monroe, includes the obstacles of wildlife and hidden stumps, but the scenery is worth the careful navigation. There are several trails to travel, which were developed by the Finch Lake campground owners. Paddlers can explore the upper Ouachita through a hidden trail on Finch Lake that invites photography because of its attractive sights. Those who have paddled the paddling trails of the Ouachita River in this particular region of Monroe and West Monroe agree, that there is nothing like the views from the water. 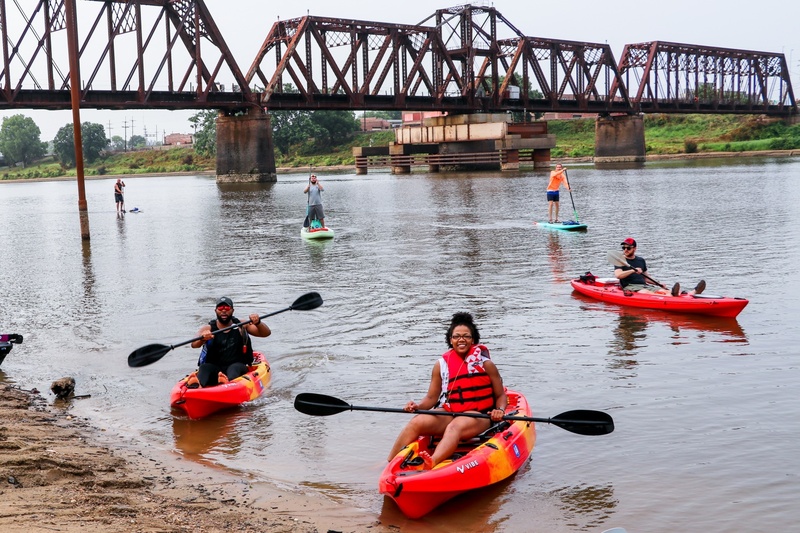 The adventurous who wish to paddle through Louisiana waterways to discover the rustic beauty up close should consider the many paddling trails, paddling clubs, and the Ouachita 49er race that takes participants 49 miles down the amazing Ouachita River. Although kayaks were originally designed and used for hunting and fishing, the sport of kayaking has evolved into a pastime for sport and fitness, for peace and relaxation, or for a mode of transportation to facilitate fishing and camping activities. 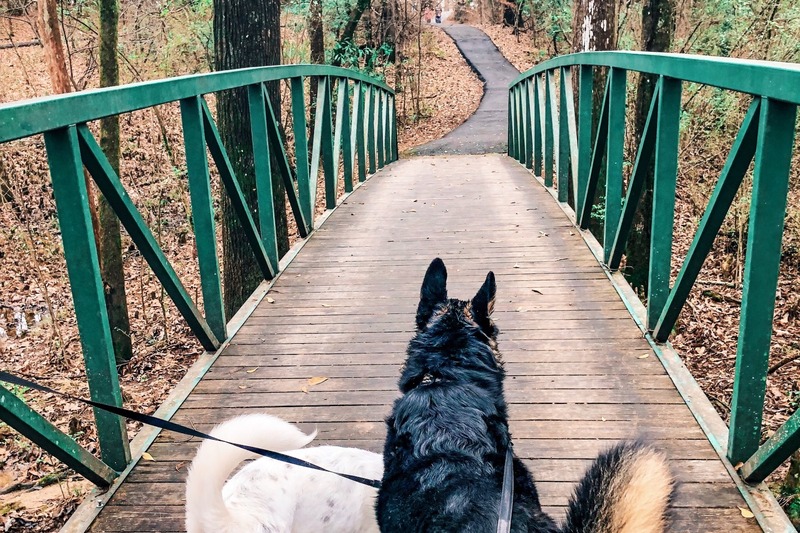 Your pup will think he had died and gone to doggie heaven as he runs the rolling hills and expansive grounds of the Raising Cane’s Dog Park, located among the lovely 150-preserve of Kiroli Park on 820 Kiroli Road in West Monroe, Louisiana. Walking trails are available, and the dog park is separated in two sections; one area for large dogs, and another area for smaller dogs who weigh under 25 pounds and dogs with special needs, for play without a leash. Both areas provide a shady pavillion and a waterfall and pond for doggie refreshment on hot days. And pup parents can lounge on the numerous benches and chairs provided throughout the park to watch. Along the walking trails you will notice the plentiful and beautiful blooms that fill the thoughtfully landscaped Kiroli Park, which also signal the start of spring. Hours for the dog park are 8 a.m. to 8 p.m. Admission per person is $1.00, and registration for dogs is $10.00 per dog; $5.00 if you are a Kiroli Park annual pass holder. Registration forms are available in the Kiroli Park gatehouse. Located beside the Ouachita River at 2006 Riverside Drive in Monroe, Louisiana is the Bierdharn Musueum and Gardens, where during a beautiful spring day garden enthusiasts can view gorgeous tulips during the now famous “tulip time.” Now through April 12th, tulip time passes are available to tour the “especially lovely” collection of 5,000 tulips that have popped up, and are just begging to be admired. Admission to the museum is $6.00 for adults and $4.00 for children. There are guided tours showcasing seasonal florals throughout the year. 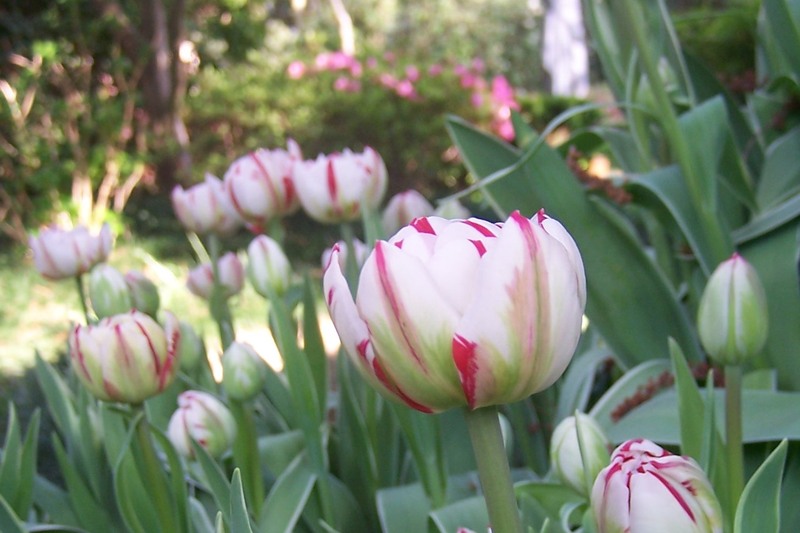 To request more information on obtaining passes for tulip season, call (318) 387-5281. Whatever your pleasure, you will find an abundance of family friendly activities to usher in this season.